Five Regional Champions named in Culloden, Newtyle, Kilsyth, Dalbeattie and Port Seton. The firm of James Pirie & Son who won the East of Scotland title before in 2008 & 2012, will now represent the region at the 2018 Scottish Final to be held in May. 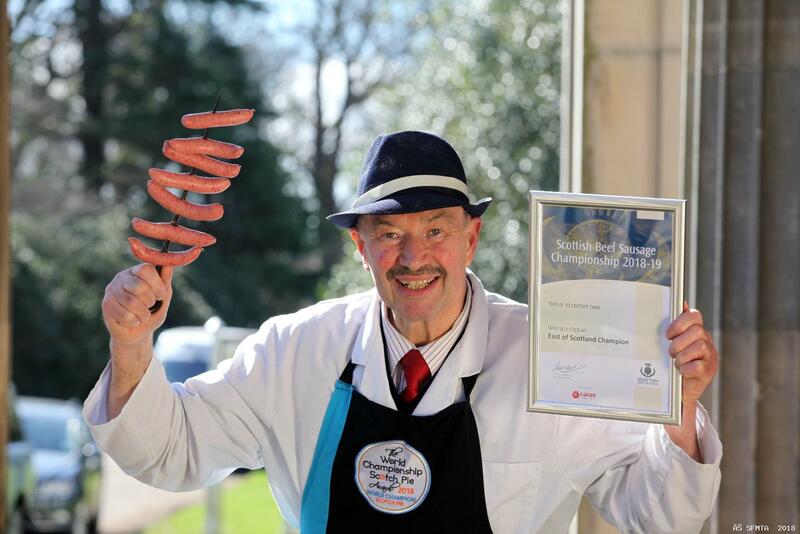 Next the Beef Sausages will be purchased by a mystery shopper and tested against the champions from the five regions of Scotland. 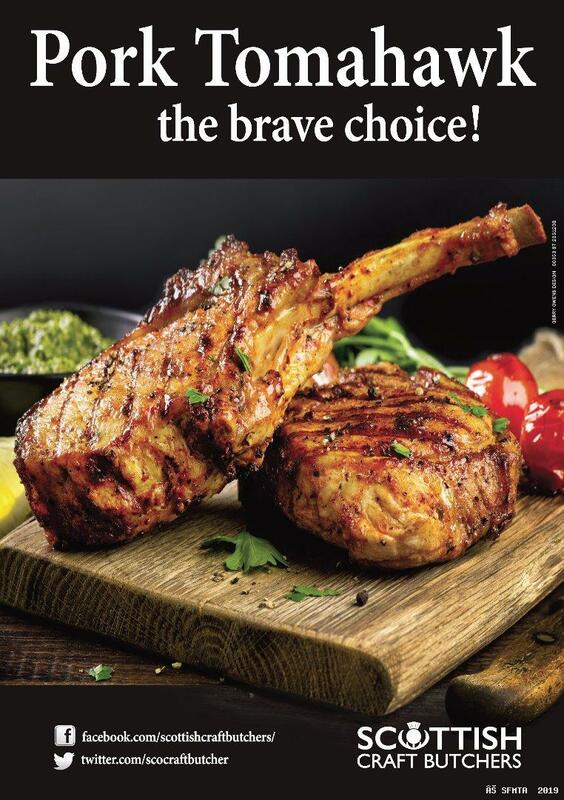 These include sausages from Newtyle, Dalbeattie, Culloden, Kilsyth and Port Seton. 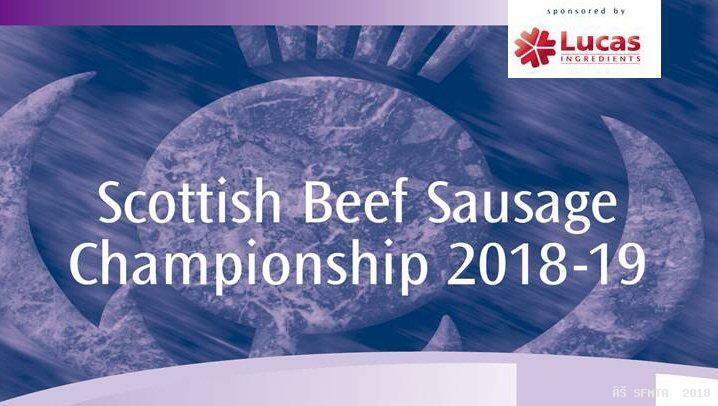 A panel of experts will then decide who has the best butcher’s Beef Sausages in Scotland for 2018.